SAWines.Com has been actively supplying wine and gifts for corporate functions, sales incentives and staff gifts. We liaise with the client to find the most fitting solution for their needs. We also pride ourselves in forever finding innovative products and branding solutions for our clients. 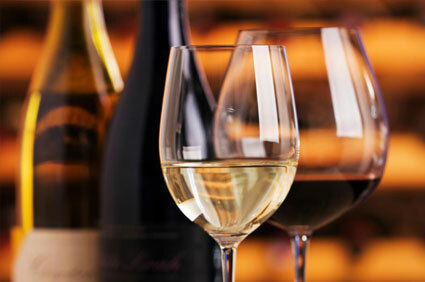 Many of our existing clients utilize SAWines.Com for wine tastings. Since the inception of our wine tastings, these have become extremely popular with the business fraternity. We often get asked to do wine tastings at corporate functions and as team building exercises. These wine tastings can once again be tailor-made to a client’s specific requirements and offer either a fun, or informative way to boost staff and client morale. 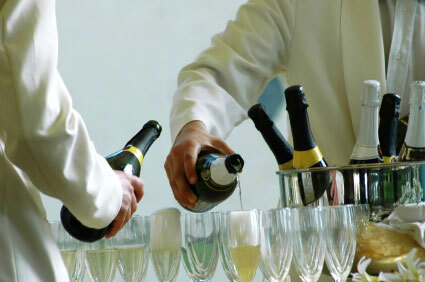 We always go out of our way to please and satisfy our clients, and therefore also offer a full bar service. These bar services can once again be tailor-made to the client’s needs. Our trained staff are equipped, and have the expertise to ensure that the function runs smoothly and effectively. Our company can also offer a waiter service, should this be required. Our commitment to excellence is evident in all our happy customers.